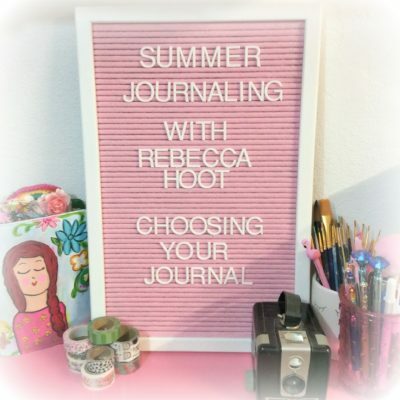 Welcome back to week two of summer journal tips with me! 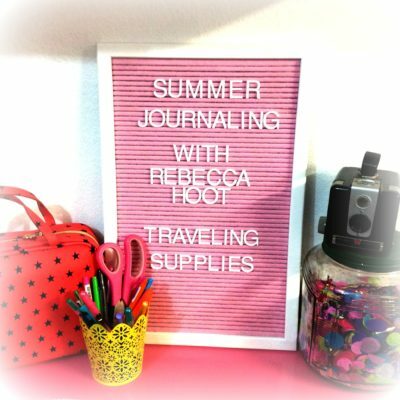 In this video I show you my current set up for bringing supplies with me daily and for a longer extended stay, craft night etc. 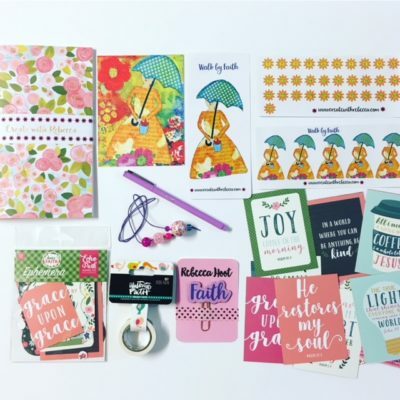 I always carry a bag of supplies with my daily, you just never know when you will need scissors, washi tape and pretty pens! 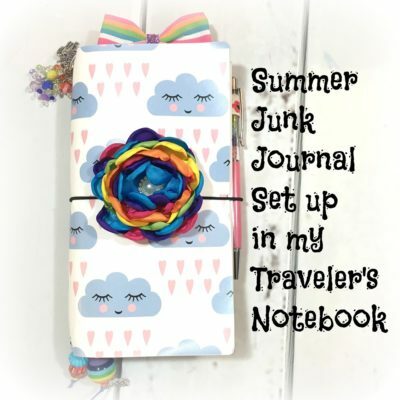 I hope this video inspires you to create a bag of journal goodies to help you document your summer. Hello!!! 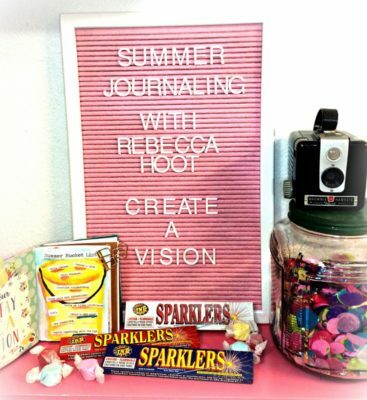 Happy National Scrapbook Day, one day later! 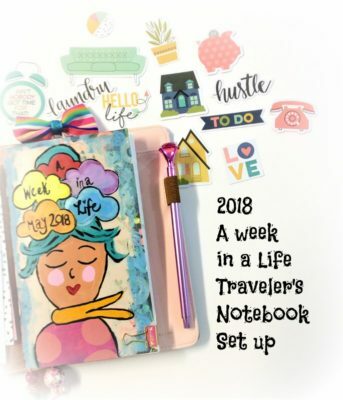 I am about 6 weeks behind in memory keeping in my Happy Planner so yesterday, laye evening I started working to get caught up. I created this video to show you my process of making a coversheet for the month of May 2018. 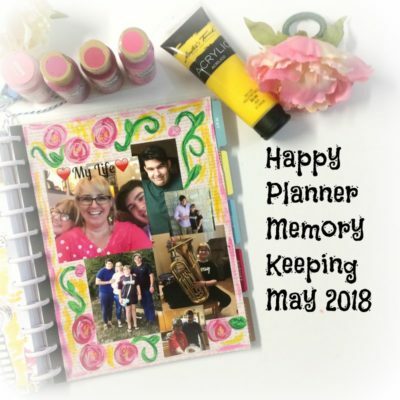 At the beginning of each month in the Happy Planner there is a section to list your current happenings and a quote page. I like to cover the quote page with either a theme of the month or current pictures. 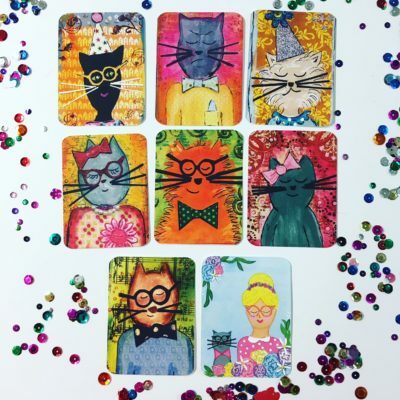 For the month of May I created a collage of pictures to represent Mother’s Day. Here in my process video.